Locally grown, harvested and dried in Maltby, WA. 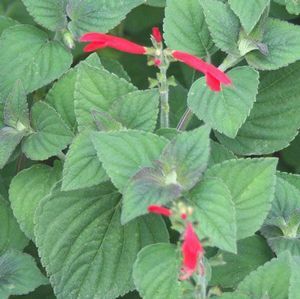 Honeydew sage is a mild herb with an amazingly fruit-like flavor and aroma. Most often used to flavor teas, jams, and jellies; especially when used with apple cider as a base.